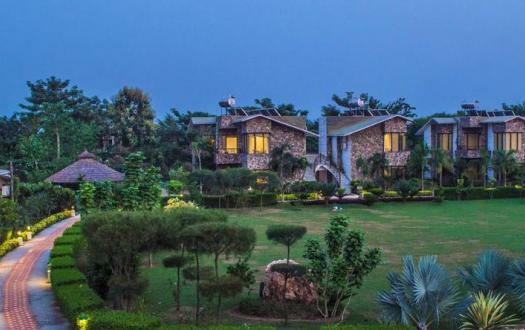 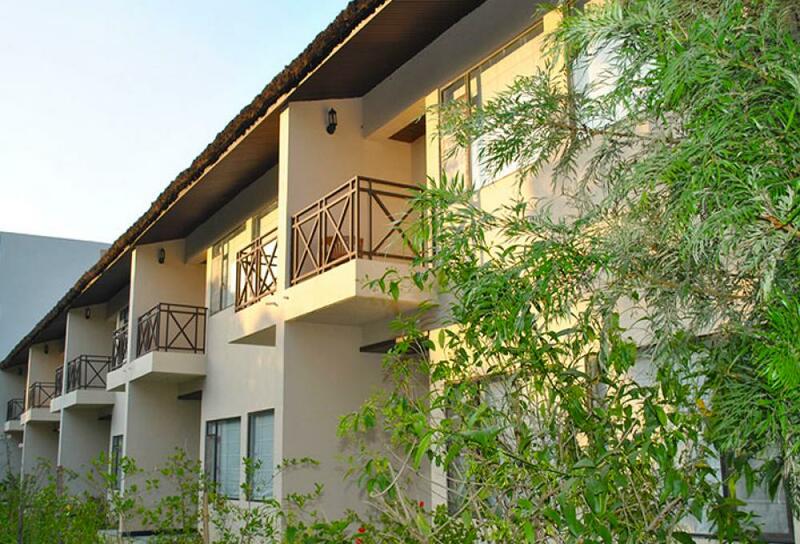 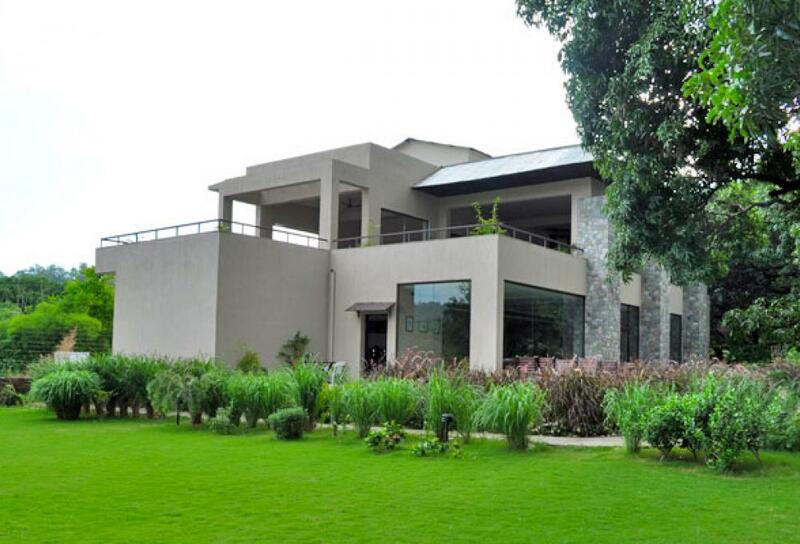 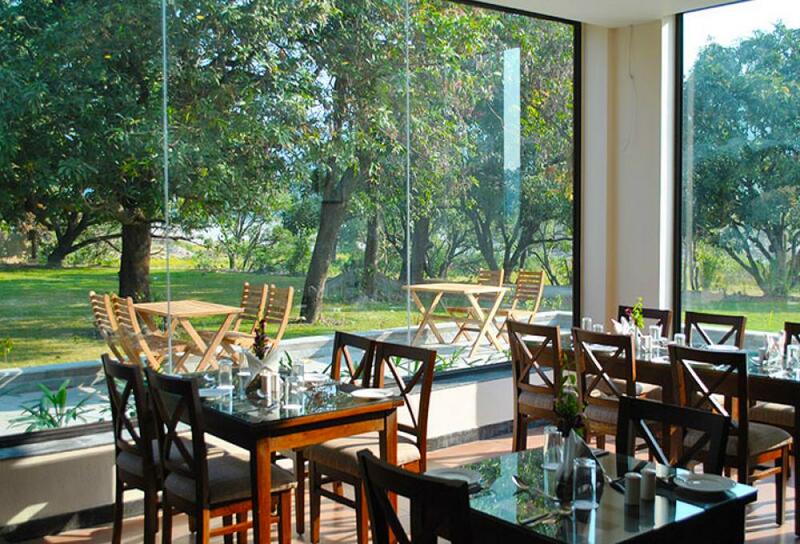 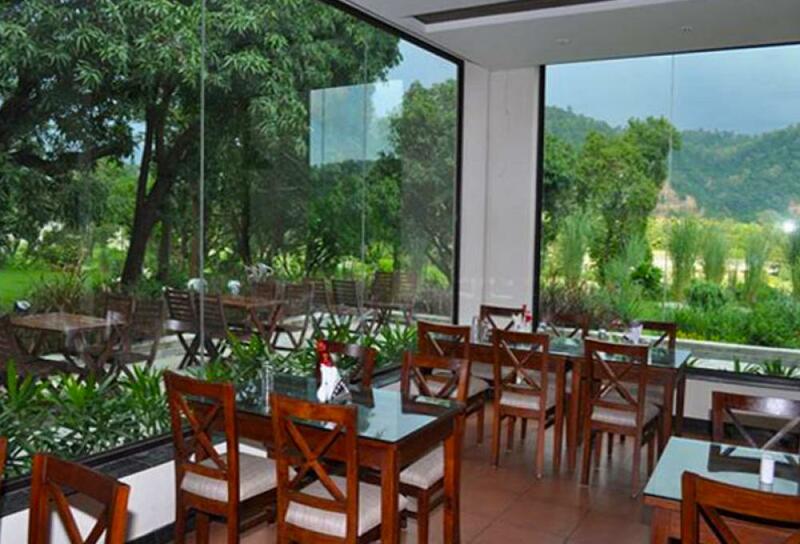 The venture of Country Club Hotels, Country Club Wild Exotica is a premium property in Jim Corbett where harmony is the key and architecture is admirable. 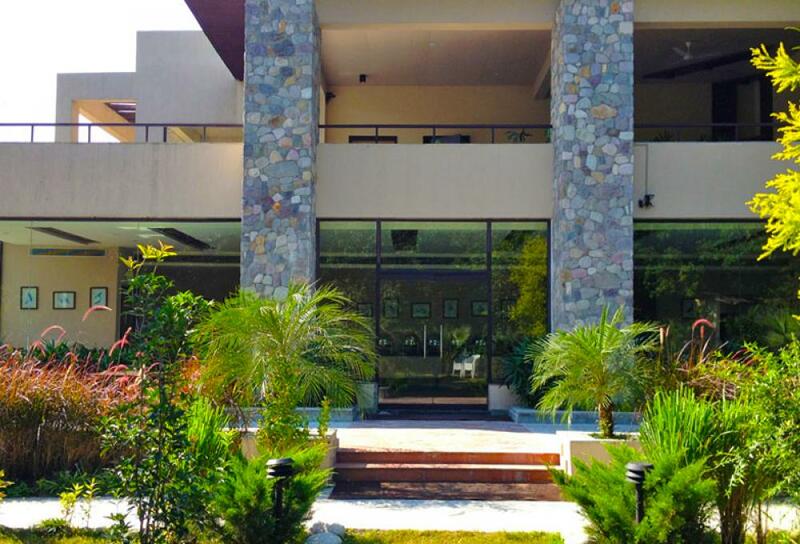 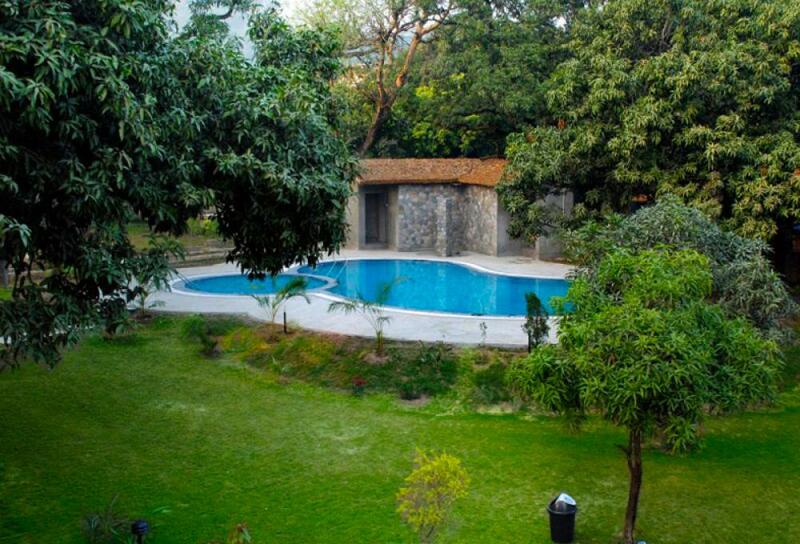 Flawless designs and unparalleled hospitality of the resort never fails to attract the tourists. 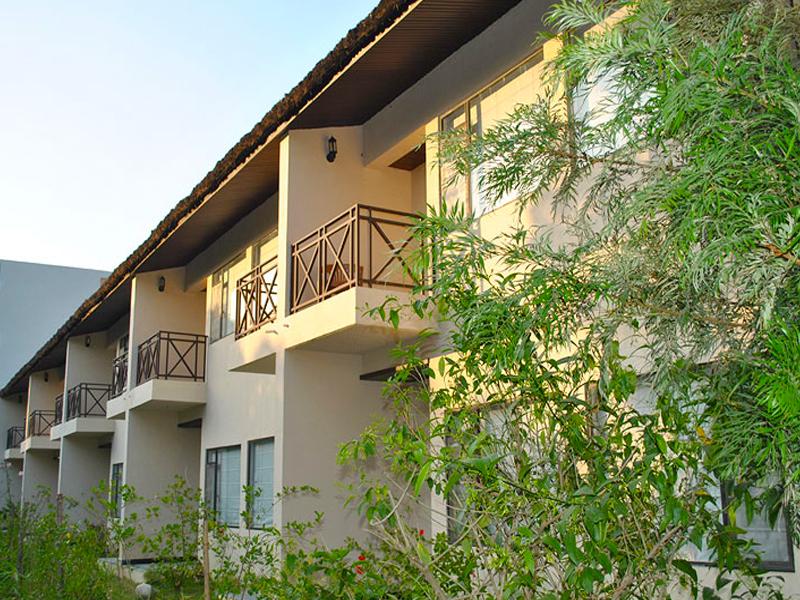 With its natural beauty, serenity and proximity to the National Park and the Reserve Forest, the resort provides a unique opportunity to enjoy wild life within natural habitat. 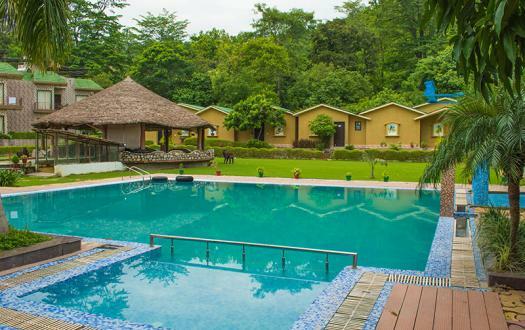 The secluded swimming pool surrounded by rich flora from all sides is the major attraction of this spectacularly enchanting resort. 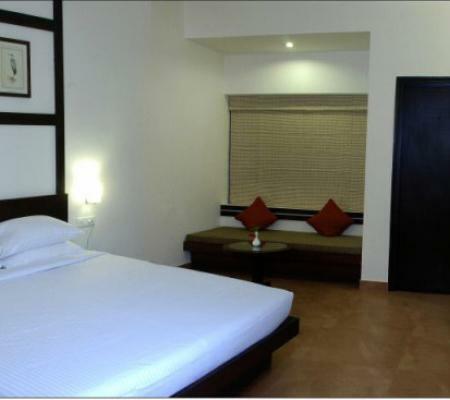 The rooms are highly luxurious and are adorned with classic interiors along with all modern amenities available 24x7. Long nature walks into the jungles of Corbett are most chosen one amongst the guests of Country Club Wild Exotica. 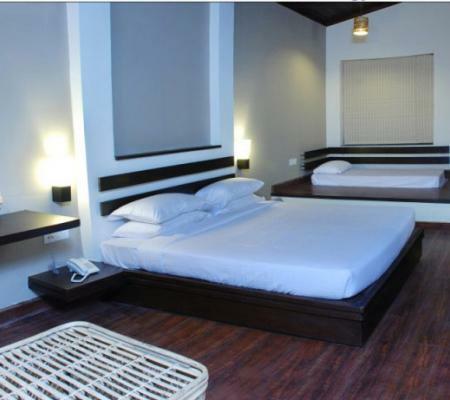 Our Cottage rooms are well appointed and loaded with all type of modern amenities and facilities like king size bed, swimming pool, LCD, Tea & Coffee Maker, Attached Bathroom, dressing table etc. 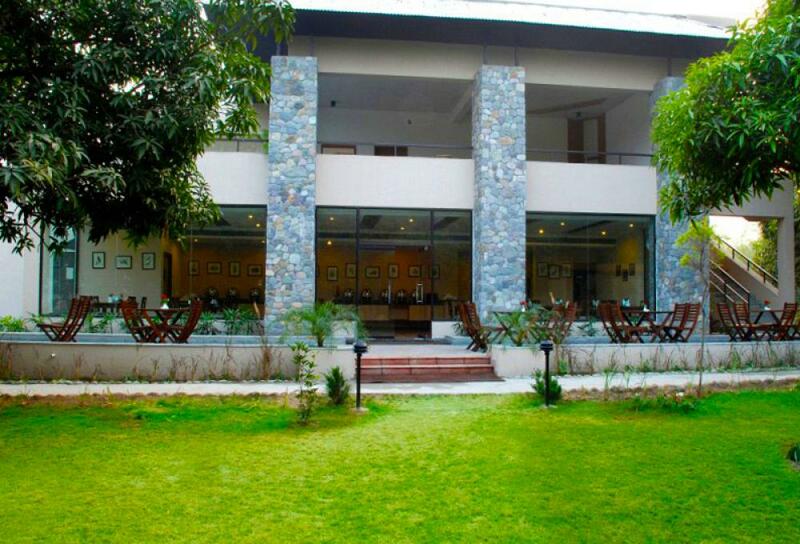 I am member of Country Club for last 2 years and this was my 2nd stay @CoountryClub resort. 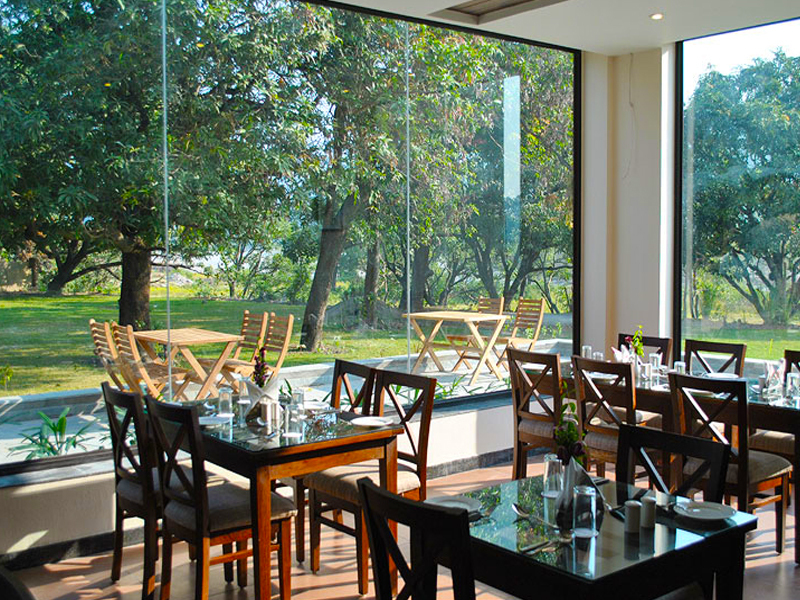 Very pleasant stay, nice food on affordable cost. 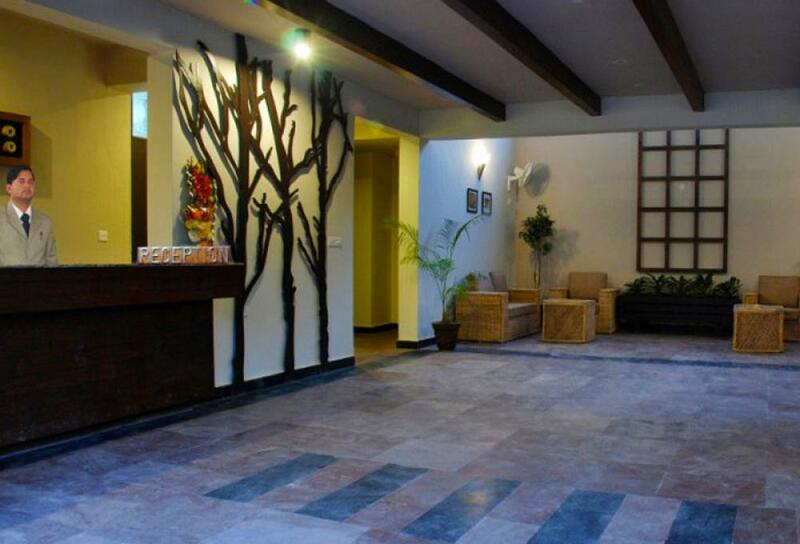 Very courteous staff, rooms are and neat and clean and very spacious. 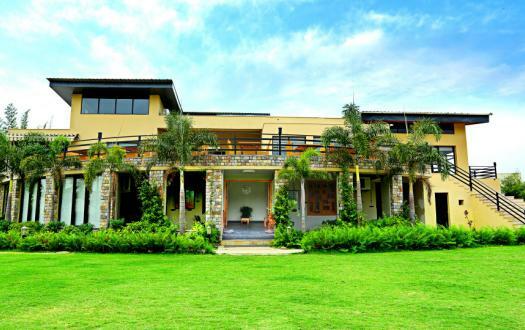 Overall a memorable stay with CC.